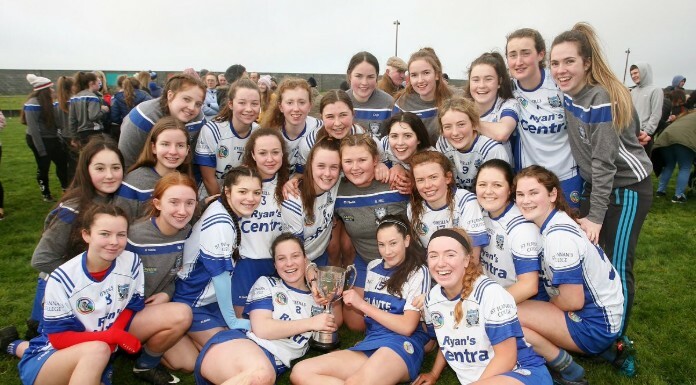 St. Flannan’s College, Ennis are out of the All-Ireland camogie series after losing to Castlecomer Community School today’s semi-final 1-5 to 0-5. Grace Mulhall’s first half goal was crucial for the Kilkenny outfit at Conahy Shamrocks GAA. But despite their best efforts, the Clare side only managed two second half scores meaning the Castlecomer advanced to the final. St. Flannan’s won the Munster title four weeks ago when they beat St. Mary’s Nenagh.